Which is worse, the company name or their domain name? By Ryan | Posted in Advertising, Trivia. I quickly pulled out my iPhone and entered “Τran.com” and sure enough, they do not own it. I said, “you don’t think…” and then entered “ΤranDotCom.com” which not only worked, but made the story even better. ΤranDotCom.com actually redirects to their company site at “www.ΤranDotCom.info.” Yep, that’s right, their company website is officially ΤranDotCom.info. I’m sure they are a great company, but I wonder how much time they waste just explaining their website address to people. Can you imagine working for that company and talking to a customer on the phone. Employee: Hello and thank you for calling ΤranDotCom. 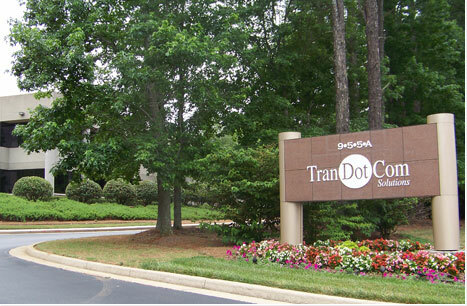 Customer: Hi, I visited Tran.com and I could not find out anything about your company. Employee: What website did you visit? 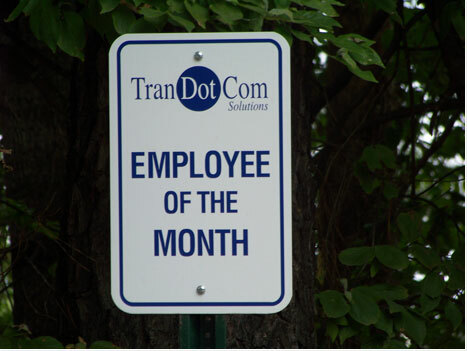 Employee: Oh, our website is actually ΤranDotCom.info. 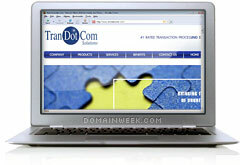 Customer: Well, I just entered Tran.com.info and nothing happened. Employee: Would you prefer to just send us an email? Customer: Sure, what is your email addres? Understandably, the employee in charge of domain name selection has never parked there. Why was I banned from Google AdSense? By Ryan | Posted in Advertising. If you have any questions about your account or the actions we’ve taken, please do not reply to this email. You can find more information by visiting https://www.google.com/adsense/support/bin/answer.py?answer=57153&hl=en_US. What? My account poses “a significant risk” to advertisers? That makes no sense, so I checked my website statistics for all of the sites that contain adsense. Everything looked fine. So, I thought to myself, perhaps some bad traffic is coming my way. The stats showed that there were no traffic spikes and the referrers looked ok. Then I did a search on Google for each of my sites, and I found what I think was the problem. Someone else was using Google AdWords to advertise my website, using my exact domain name in the advertisement and linking the ad to my site! Now keep in mind that this is an expired domain that I purchased more than 10 weeks ago, and someone else was paying to advertise my site on Google. Unfortunately, there was no way for me to find out who was doing this. If I clicked on the ad (which I did not do) it would just take me to my site. Was this the former owner who did not realize that they did not own the site anymore, or was this a savvy SEM expert who has figured out that if a competitor uses Google AdSense, you can simply advertise that competitor’s site and they will be banned by Google? That SEM idea is probably a result of overthinking it, but I guess it could happen. We’re currently in the process of reviewing your account with the additional information that you’ve provided. 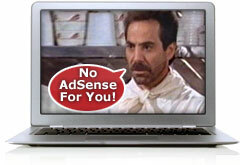 Please understand, however, that there is no guarantee that your account will be reinstated into AdSense. As a reminder, Google does reserve the right to disable an account at any time, as stated in the AdSense Terms and Conditions (http://www.google.com/adsense/terms ). As you know, Google treats instances of invalid click activity very seriously. We have reviewed your circumstances and have reinstated your account, effective immediately. However, there will be a delay before ads start running on your website. It may take up to 48 hours before all of our servers are informed of the change. We appreciate your patience, and apologize for any inconvenience. If you have any questions, please feel free to respond to this email. It is now 4 weeks later and I am still unable to cash this check. The check still has a stop payment on it, so even though I can login to my adsense account and Google ads appear on my sites, this check is no good. On April 28 I received a new check from Google that includes the total from the old check as well as additional new earnings. The old check still has the stop payment on it, so if this happens to you, do not try to cash any checks that you are in possession of after your account is disabled. If your account is permanently disabled, the checks are worthless. If your account is reinstated, the checks you have not deposited are still worthless, but they will send you a replacement check next month.